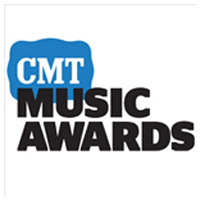 With only a week to spare, the 2013 CMT Music Awards has added several performers to the Nationwide Insurance stage, including: Ashley Monroe, Cassadee Pope, Dustin Lynch, Kree Harrison, Love and Theft and Randy Houser. Nationwide will present an award to country’s best new live act. The nominees include Florida Georgia Line, Hunter Hayes, Kip Moore and Lee Brice. The event will be hosted by Jason Aldean and Kristen Bell and will include performances by some of the biggest names in country music. Fans can vote on CMT.com to determine the winners.